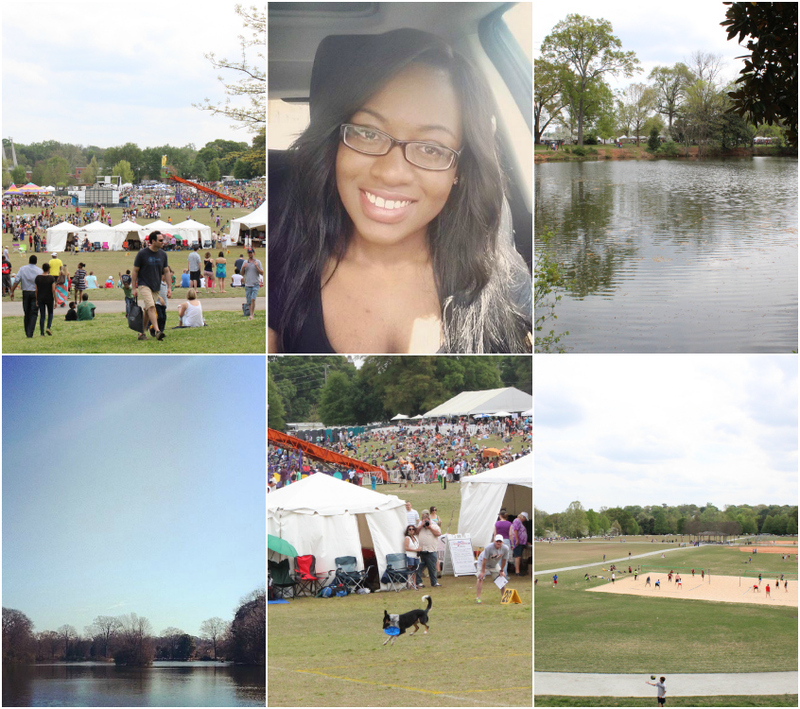 Last weekend I attended the 78th Annual Atlanta Dogwood Festival at Piedmont Park. I’ve been in Atlanta for almost 3 weeks now and it’s one of the first times that I’ve actually gone exploring. There were tents with different artists exhibiting their work, tons of food vendors, a few carnival rides and games, and even a dog show. There were also live performances from some local country bands which definitely added to the very southern vibe of the festival. It was nice to see all of the families out and about enjoying themselves, dogs included (who technically shouldn’t have been there but that’s another story), but it did make me a little homesick. Now, I’ve attended events alone when I was in Miami, but it feels just a tad bit different when you go out all by yourself and your friends and family are miles away. However, I think that that the best way to get over this wave of homesickness is to attend some more events! It might seem a little counterproductive, but I’m sure that with enough time, I’ll get used to it. So help a sistah out: if there are any upcoming blogger events happening in Atlanta, let me know!